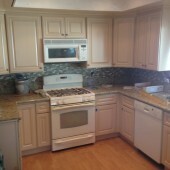 Deciding to take the plunge and get that kitchen into shape is exciting, and you may even be up for the work. 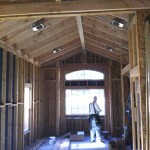 But most homeowners don’t realize how much a kitchen renovation can interrupt their lives. Once you start clearing the shelves and moving appliances out of the way, you might realize you’ve taken on more than you can handle…and a project that seemed doable ends up causing months of agony for the entire family. 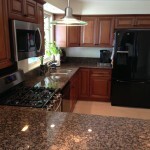 We understand the importance of your kitchen remodeling project, and that there is life to live in the meantime. The DeLapp Builders experts begin your project by assisting you in preparing for the task in ways that allow you to continue living while the work is being performed. Most renovations performed by our experts are complete within 2 weeks, during which we will make every effort to make this time convenient and comfortable for your family; clean up will be complete and expedient, and you’ll be back to your every day lifestyle in no time! 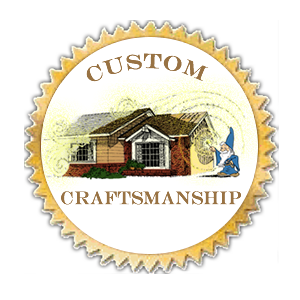 Give us a call to discuss your remodeling project, goals and dreams! 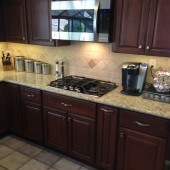 We can make them happen with a Beautiful, Affordable DeLapp Builders Kitchen Renovation!